our team strives to bring you the best design advice and hands-on craftsmanship for your inground pool and surrounding landscape. 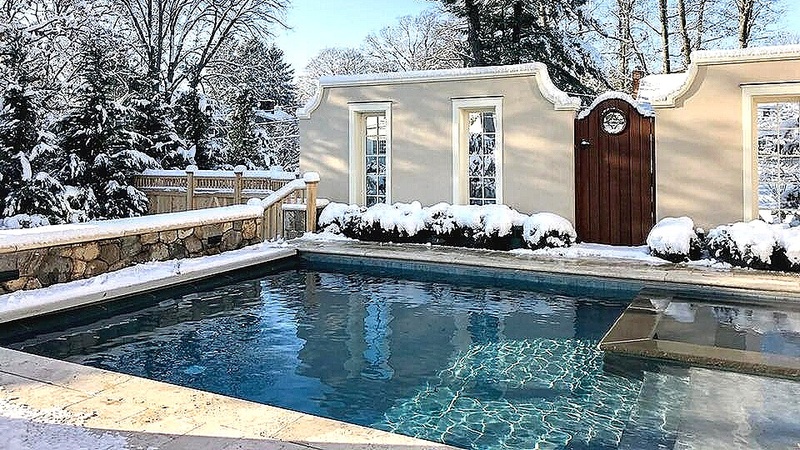 As fully certified pool contractors in Fairfield County, CT for over a decade, we stand behind our work now and for years to come. confident in the beautiful and long-lasting swimming pool that we’ll build together. Our design process starts at your home, where we’ll meet you to learn about your property and what you envision for you pool and landscape. 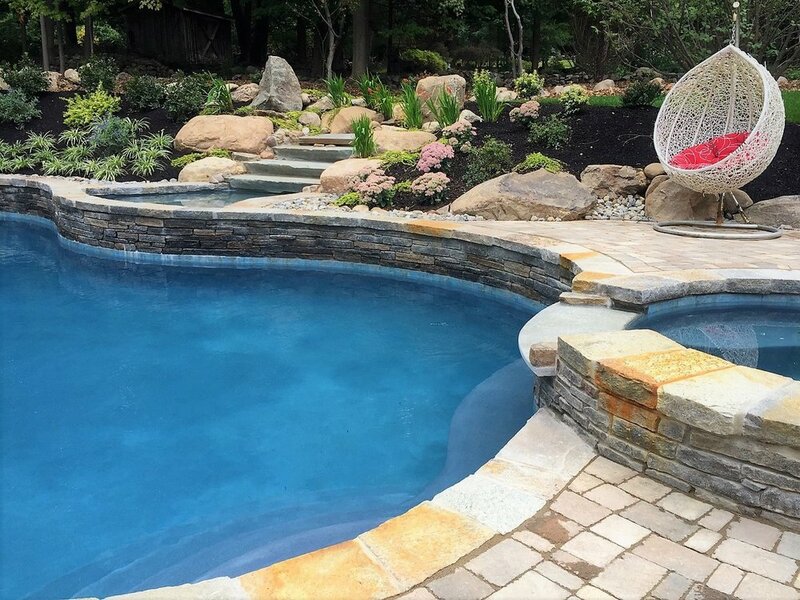 Don’t hold back, we want to hear everything that you’re dreaming of for your new pool. Photos, sketches, magazines, websites– anything you can use to help us share your vision is welcome. We want you be involved throughout the process, and excited about what we design together. The individual aspects of each property make each pool we build unique. That’s why we take time to learn every aspect of your landscape before breaking ground. We pride ourselves on our steadfast attention to both structural and aesthetic. Our expert craftsmen take the time to do the job right and create a pool that’s not only beautiful, but will stand the test of time.